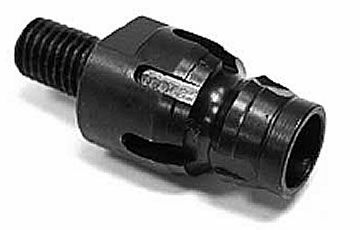 Core Bit Adapter allows you to use 5/8"-11 Core Bits in any Hilti DD130, DD150 or Newer Gun. and save a ton of money at the same time. 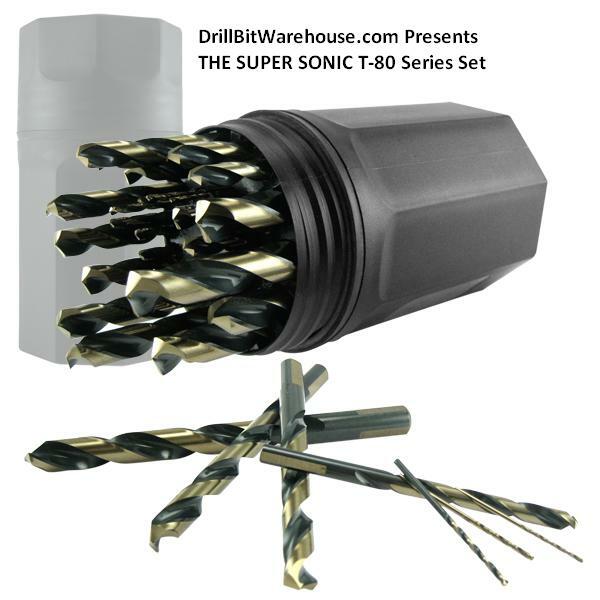 Works with both 3 slot and 6 slot Hilti Set ups! 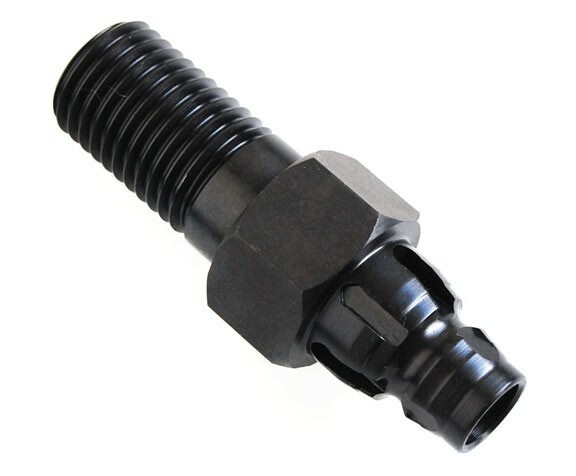 We also have the BI to 1-1/4" - 7 Male Adapters Available!